Have you had a hard time growing hair? Have you experienced hair loss or thinning of hair? 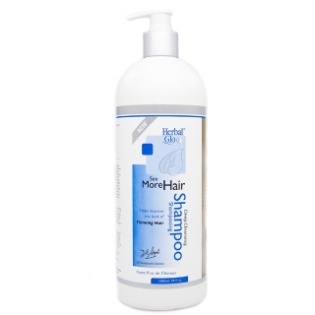 Do you want to experience thick, healthy, and luscious hair? 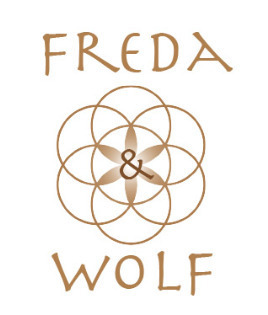 Then it’s time to meet Freda & Wolf Apex Hair Tonic, an organic supplement containing a selection of 9 Chinese and Western herbs. 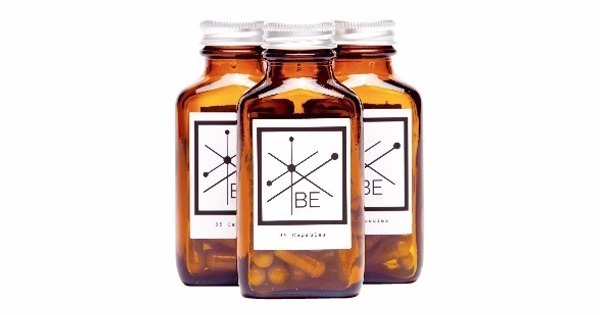 - Use four droppers of this tonic supplement each day. - This bottle will last 30 days. 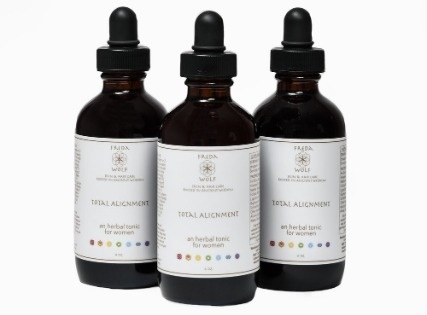 Each day, you’ll take four droppers (not drops!) of the hair growth tonic. We recommend mixing in the four droppers with 6 ounces of water (or smoothie, or juice) and drink it in the morning or evening. It may take a few weeks to see results. For new hair growth it usually takes 6-12 weeks. This is a health supplement with compounding effects, meaning, it needs to be taken daily over time to experience maximum benefits.